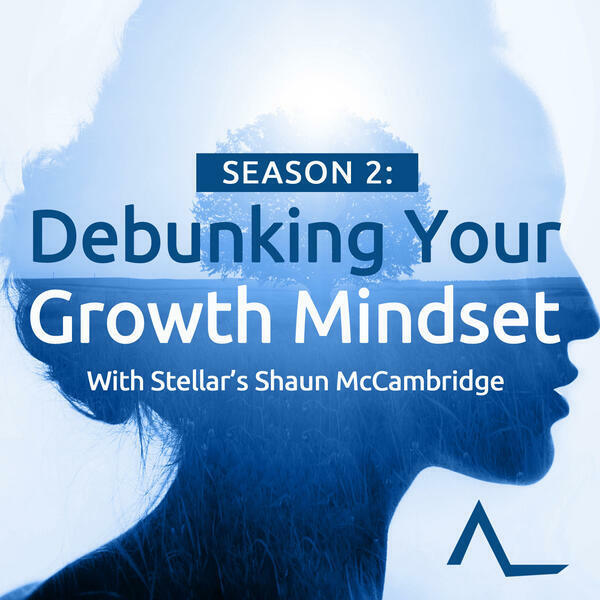 Welcome to the “Debunking your growth mindset”' podcast with Shaun McCambridge. We are going to unpack practical ways to help you grow and build on your current mindset and challenge old habits. This is a passion project of Shaun’s and a journey he has been on since the age of 20 when he became conscious that his mind wasn’t working for him. Since this time he’s been both passionate and inquisitive in how to shift his mindset to be a positive contributor.